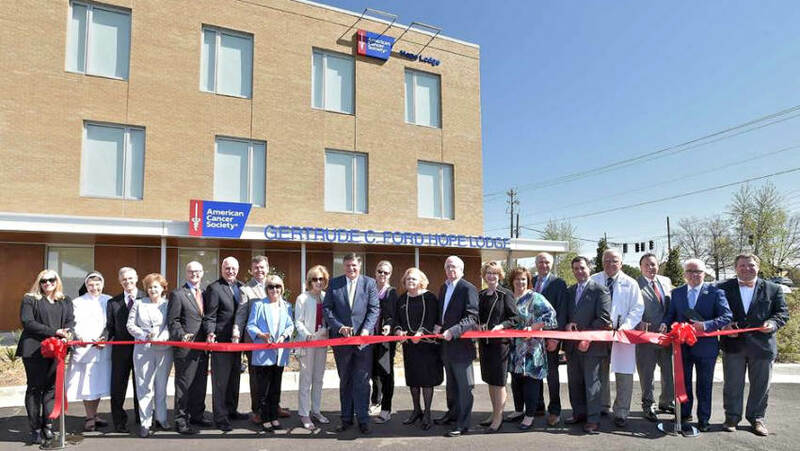 The American Cancer Society proudly celebrated the completion of the Gertrude C. Ford Hope Lodge, located at 2615 North State Street, today with a ribbon-cutting ceremony. Hundreds of cancer patients and caregivers each year will now be able to relax, support each other and focus on healing while staying at the Hope Lodge facility and receiving care at one of Jackson’s premier cancer medical centers. The Gertrude C. Ford Hope Lodge facility offers free lodging for patients whose best chance for effective treatment is far from home. 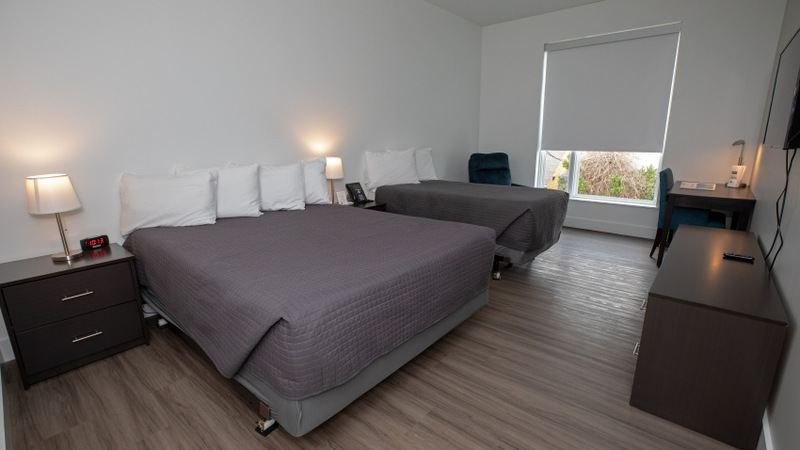 The 32-room facility includes private guest rooms, each with two beds and a private bathroom. Additionally, four residential-style family kitchens and two dining areas, fitness area, library and prayer room will all offer guests a place of respite during their stay. 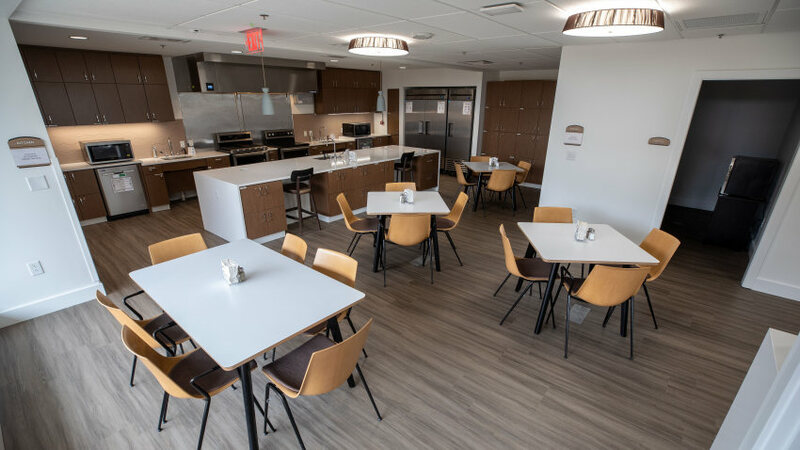 The facility offers the comforts of home while it brings together cancer patients and caregivers who often provide emotional support to each other during their journey. Patients will have access to free transportation to and from all the area’s top health care facilities. Patients and their caregivers also have access to the American Cancer Society’s programs and services here in Jackson and across the state of Mississippi. This year, approximately 17,050 Mississippians will be diagnosed with cancer. The American Cancer Society estimates that more than 1,500 patients travel more than 40 miles to Jackson for their cancer treatment. The Gertrude C. Ford Hope Lodge facility is expected to provide nearly 12,000 nights per year to patients and their caregivers, saving them more than $1.5 million a year in lodging costs. Approximately 5,000 trips will be provided to and from treatment from the facility, saving them nearly $50,000 in transportation costs. Those who had the honor of cutting the ribbon included Hope Lodge campaign board members, donors and American Cancer Society representatives. In addition to unveiling the newly completed facility, the ceremony recognized the many supporters and donors who were paramount in making Hope Lodge a reality. Lead donors for the facility include Gertrude C. Ford Foundation, Ergon Foundation, Inc., Trustmark, University of Mississippi Medical Center, The Barksdale Family, Amanda W. Lockey Foundation, Blue Cross & Blue Shield of Mississippi, Joe & Kathy Sanderson, Selby & Richard McRae Foundation, Mississippi Baptist Medical Center, St. Dominic Health Services and the State of Mississippi. The American Cancer Society operates more than 30 Hope Lodge communities nationwide. 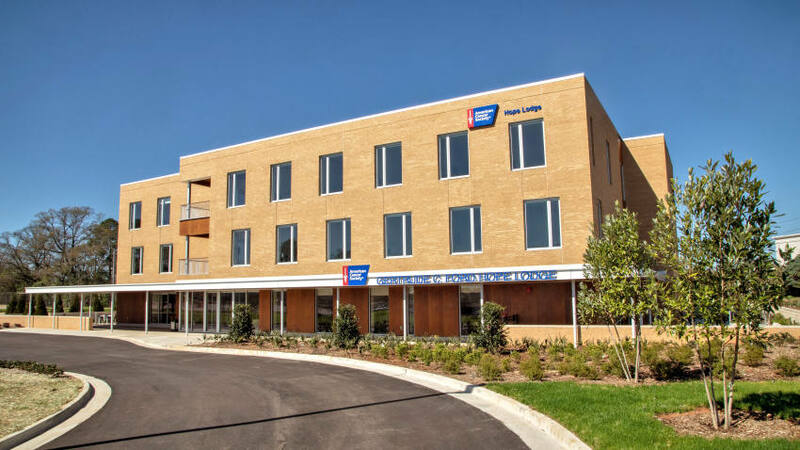 Each facility offers cancer patients and their caregivers a free place to stay when their best hope for effective treatment may be in another city. The average stay for a patient using a Hope Lodge facility is approximately 10 nights.